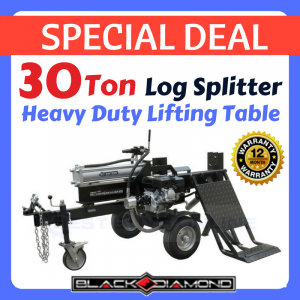 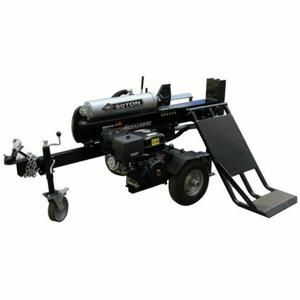 The BLACK DIAMOND LOG SPLITTER with 3 Point Linkage for Tractors has been arrived and soon became one of the best selling wood splitters in Australia market. 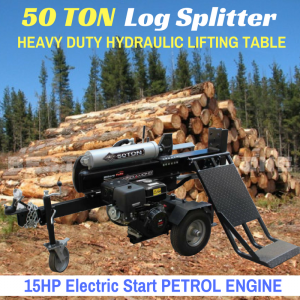 Easy to use and durable enough to be put through its paces on a daily basis, this Log Splitter is a "value-for-money" tool that saves you huge amount of time as it split firewood quickly and efficiently. 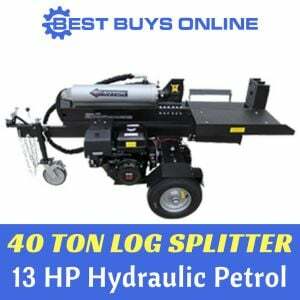 The 3-Point Linkage model can split all Australian hardwood with ease and can be used horizontally or vertically. 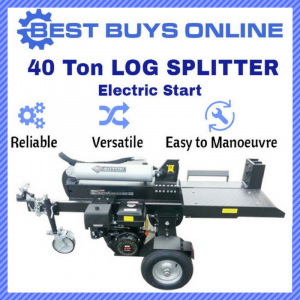 • Simply pull the pin and tilt up - then lock back into place.